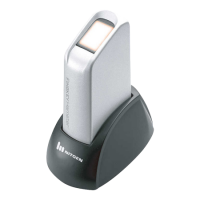 Accurate, rugged and low cost fingerprint reader. Plug and play USB 2.0 high speed interface. Strong performance for wet / dry finger. Suitable for PC security solutions. 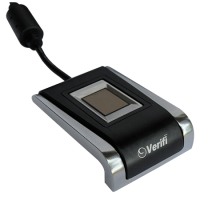 Fingerprint module with multispecral technology. Looks at and beneath the skin surface. Convenient and lightning-fast fingerprint sensor. Captures clear and clean images every time. 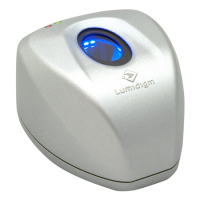 Multispectral fingerprint scanner produces 20% more reliable fingerprint image. Maintains performance in rain, cold, dry and hot environments. Protects against fake and spoof fingerprints. Requires minimal maintenance. 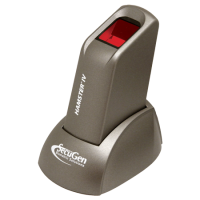 Rugged multispectral fingerprint scanner with IP65 rating. Maintains performance in rain, cold, dry and hot environments. Protects against fake and spoof fingerprints. Requires minimal maintenance. 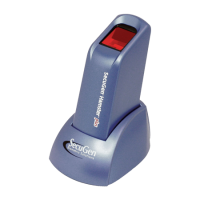 Multispectral fingerprint scanner for superb image quality. Equipped with multiple communication interfaces. Captures detailed surface and deep tissue data. Protects against fake and spoof fingerprints. 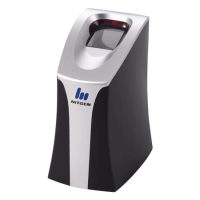 Robust fingerprint scanner with high durability sensor. Live finger detection rejects spoof fingers. 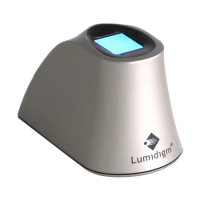 Captures high resolution images at 500 dpi. USB 2.0 connection suitable for desktop usage. One finger access to your PC. Logon to Windows 7, 8, & 10 (works with Windows HELLO). State of the art silicon touch sensor in an all-metal housing. Comes with RoboForm Free Edition password manager.